The USS Valiance is stationed currently in the Alpha Quadrant recruiting new members before it's next mission. 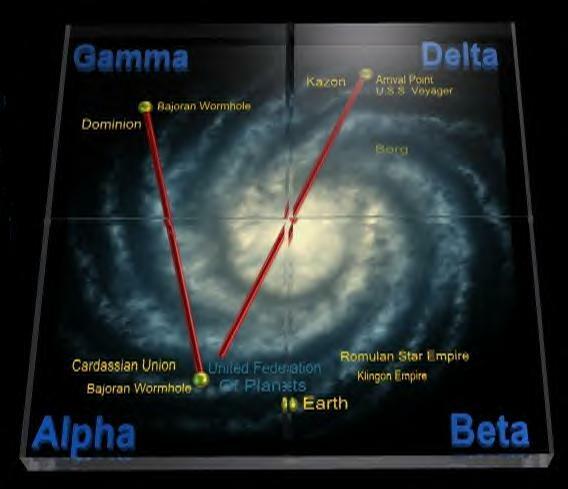 It's next mission is to investigate a strange area in the Beta Quadrant where trade ships have been disappearing. For more info see the Mission.